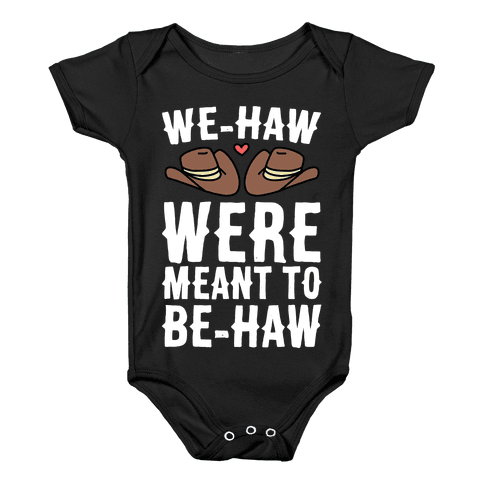 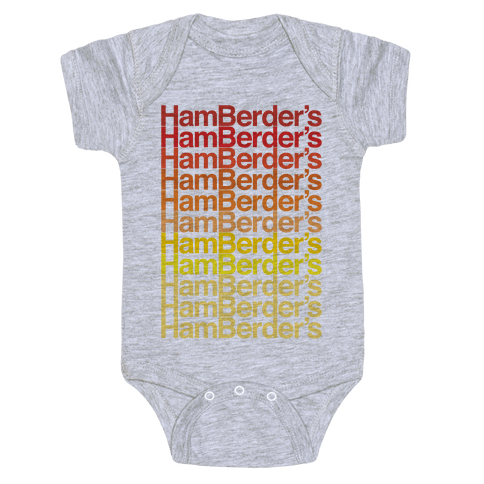 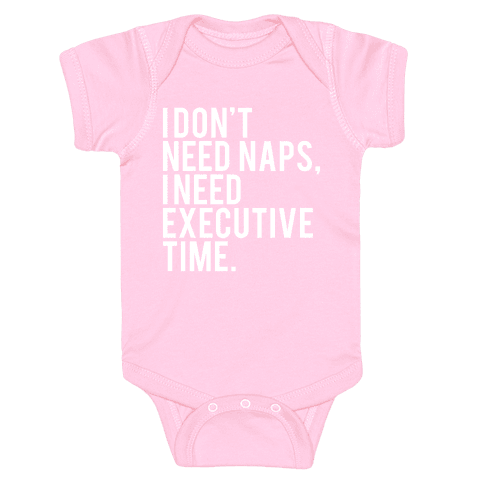 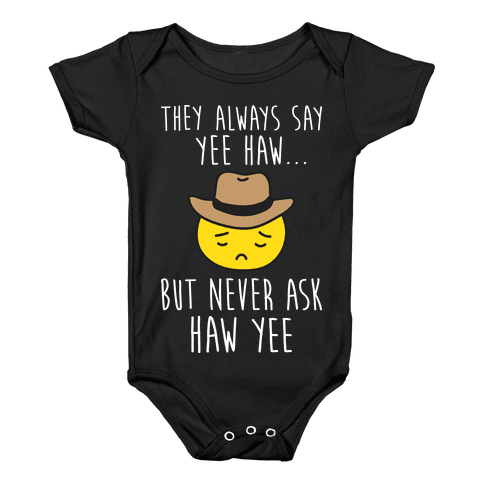 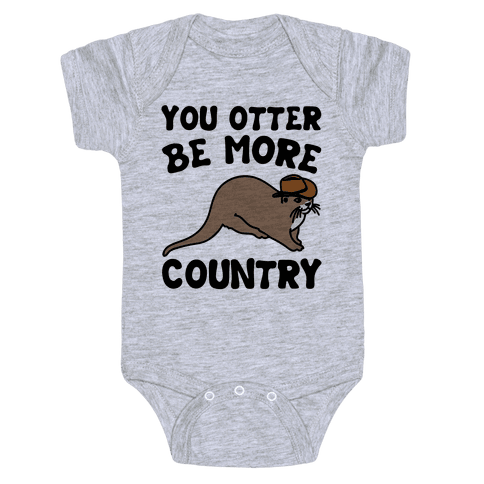 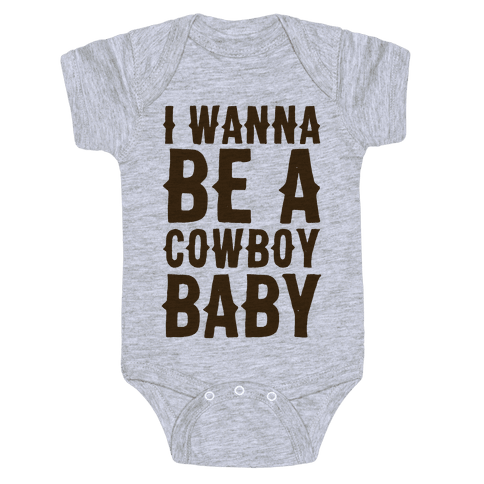 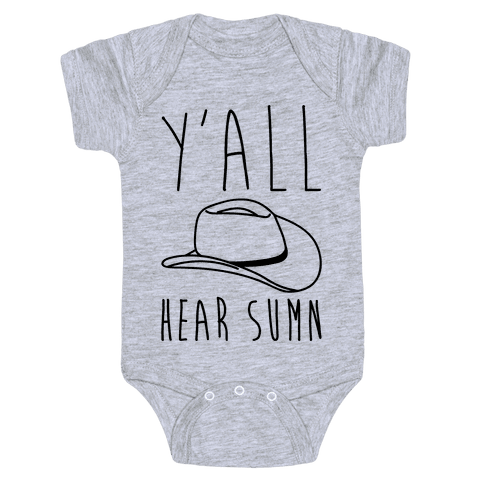 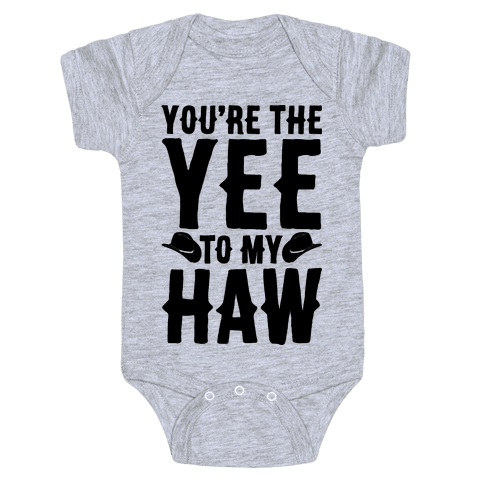 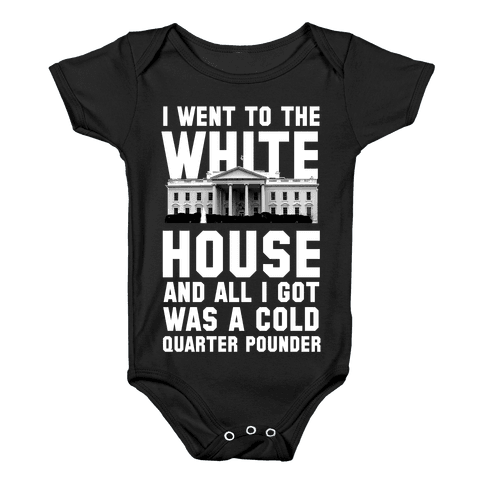 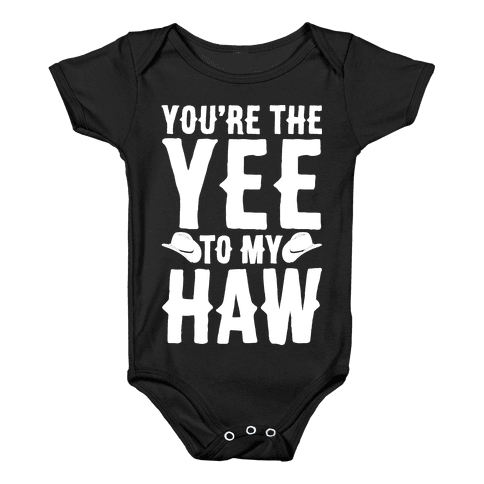 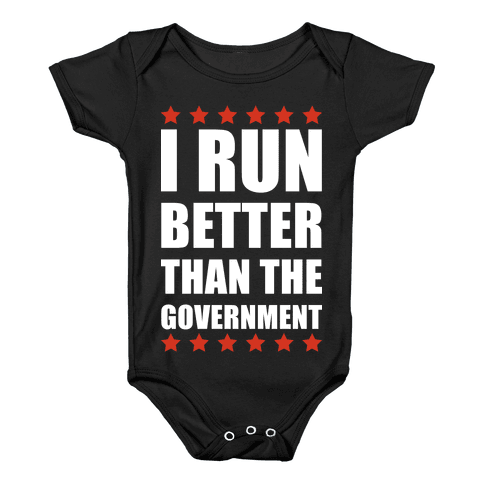 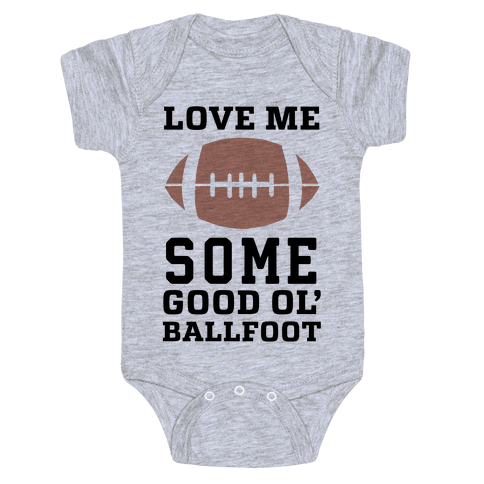 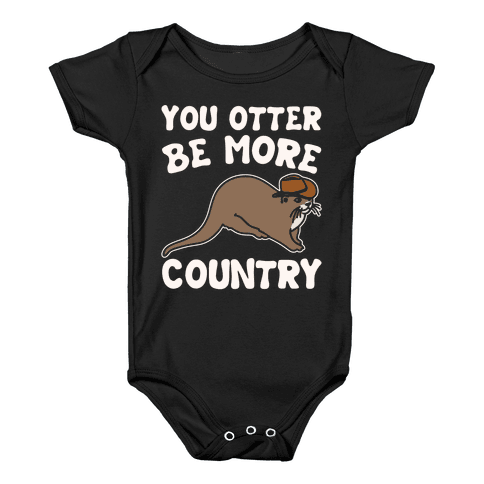 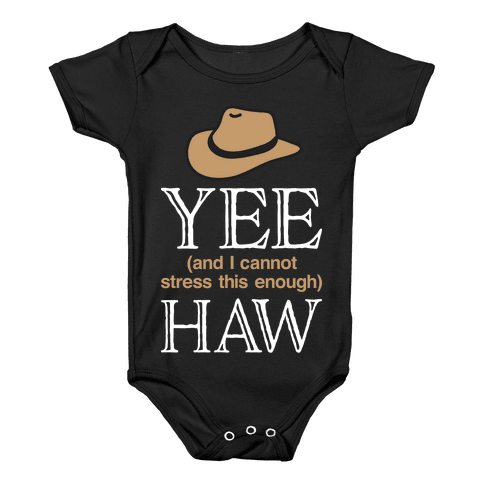 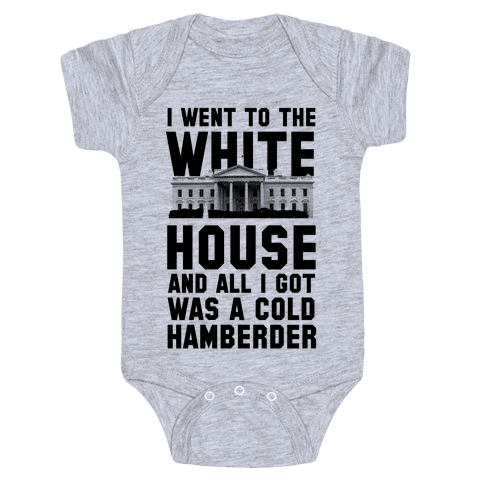 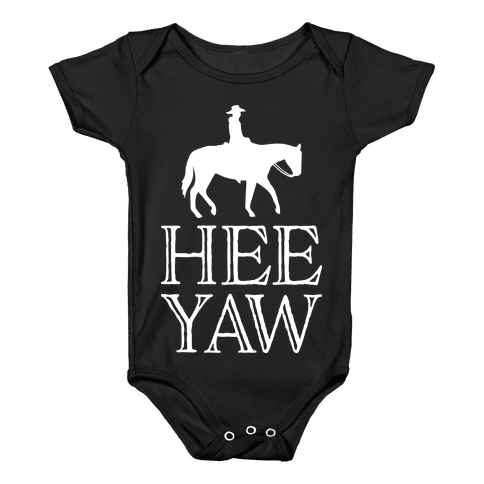 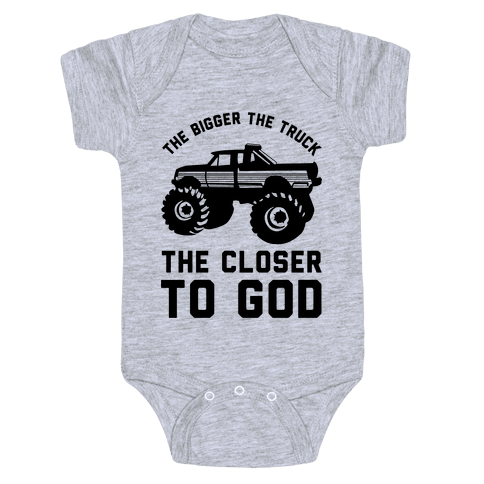 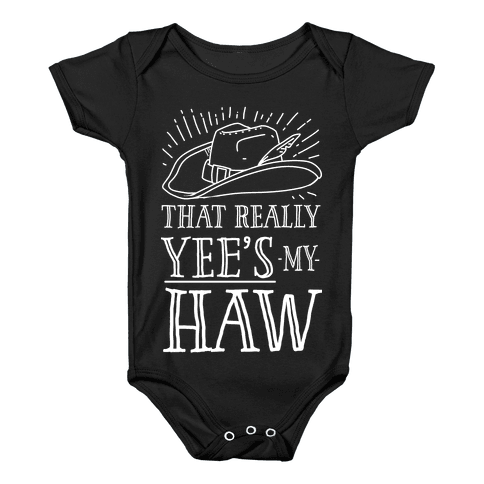 Browse our collection of 1658 Baby Onesies . 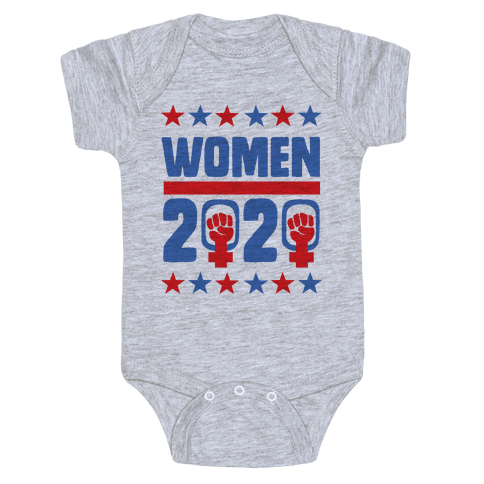 All designs are also available on T-Shirts, Tank Tops, Racerbacks, Sweatshirts, Hoodies and other styles. Designed and printed in the USA. 100% Satisfaction Guaranteed.